Oysters with red wine? Yes. 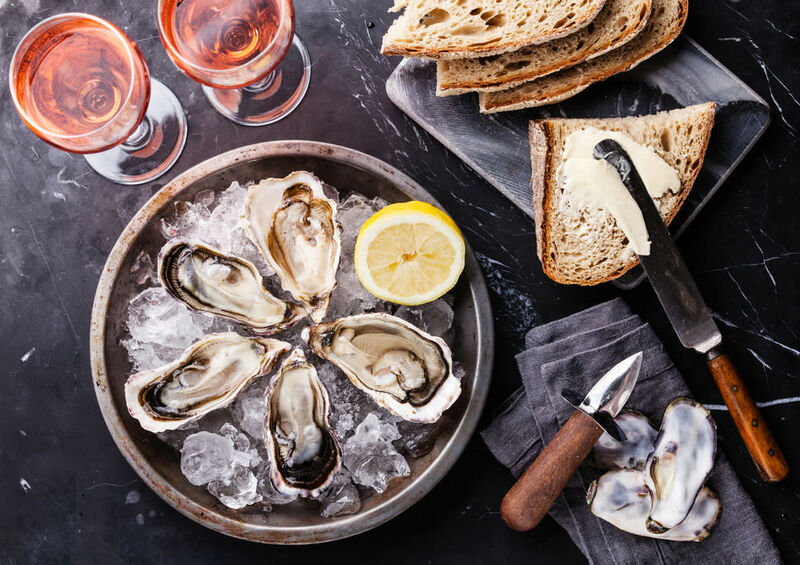 Most connoisseurs argue that the classic pairing for raw oysters is Muscadet, a delicious salty white made from Melon de Bourgogne grapes grown on the west coast of France. 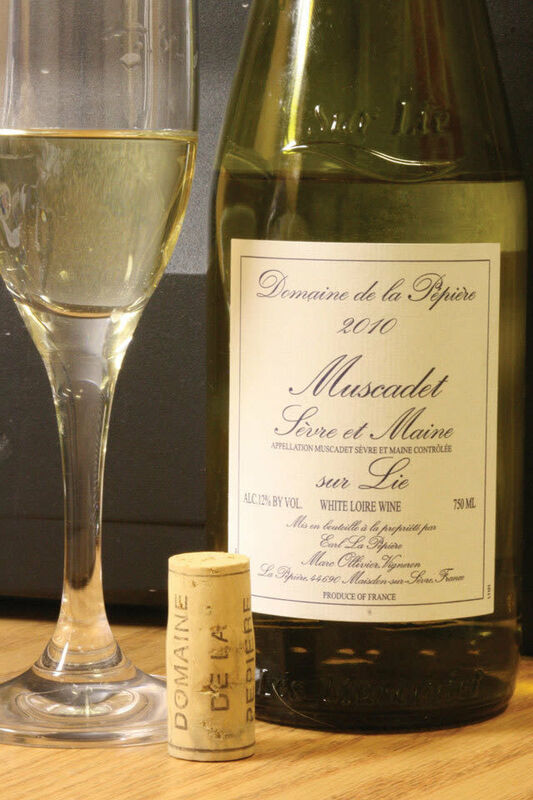 In its truest expressions, Muscadet is austere and bone-dry in flavor, a supreme mate for the mollusk. Traditional-style Chablis is another canonical accompaniment, its muted fruit flavor and intense minerality—often described as “gun flint”—ideal for the brininess of the raw mollusk. But both of these pairings are based on the flavor profile of the Atlantic oyster, a cold-water bivalve that tends to be salty because of the water’s higher salinity. Gulf oysters, the only warm-water oysters in the world, are somewhat less salty and milder, which opens them up to a much broader spectrum of pairings (not that a Gulf oyster with a Muscadet or Chablis isn’t a beautiful thing). As well, they’re served in myriad culinary variations—grilled; battered and fried; smoked or baked with butter, herbs, and breadcrumbs—allowing for more adventurousness. 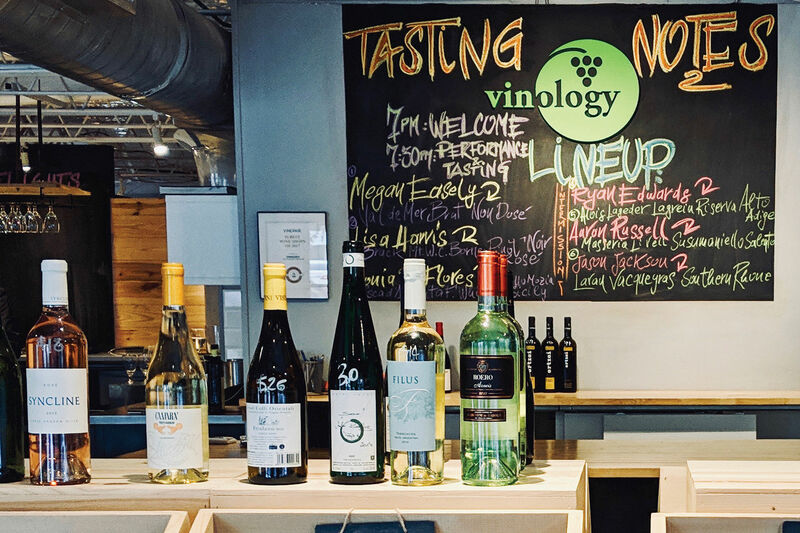 The intense citrus flavors of Albariño from the Rias Baixas in Spain, for example, work in the same way a kiss of freshly squeezed lemon juice does, complementing the subtle saltiness of Gulf oysters with the sour notes of the wine. 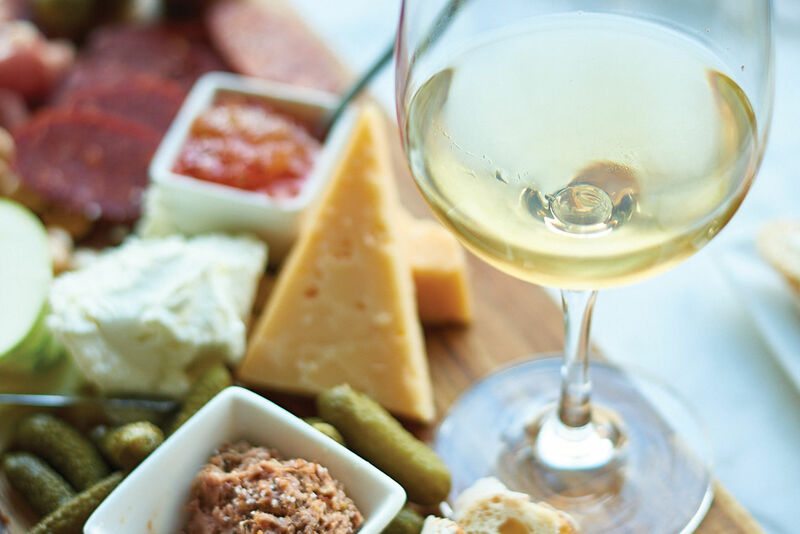 The herbaceous flavors of Sauvignon Blanc from New Zealand, often described as “bell pepper” or even “jalapeño,” also stand up well to the flavors of Gulf oysters, the same way that hot sauce can play a counterpoint to their sweetness. The aggressive saltiness of Prosecco Col Fondo—old-school, unfiltered Prosecco aged with its sediment—is another good match. 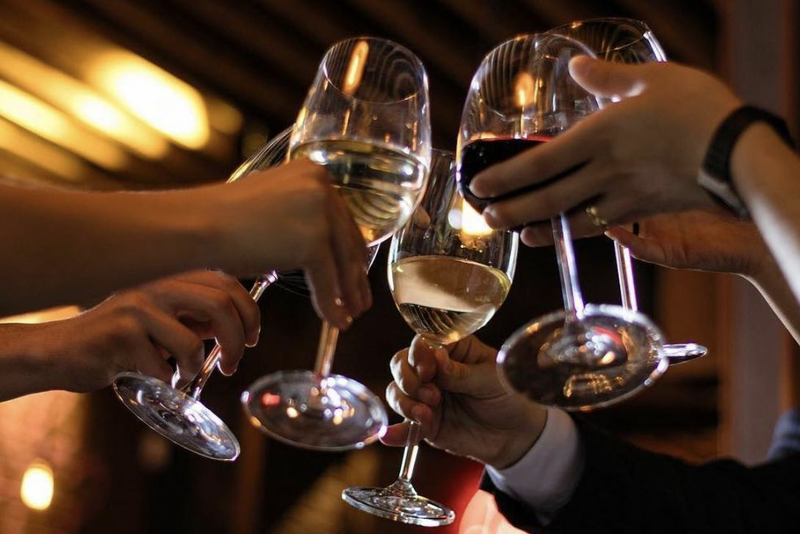 And of course, no wine is more food-friendly and versatile than classic Champagne: its vibrant acidity and minerality make it one of the best all-around pairings for any seafood, raw or cooked. And for those who want to take a walk on the wild side: why not try a single-vineyard Beaujolais like Morgon? Yes, a red wine with oysters. 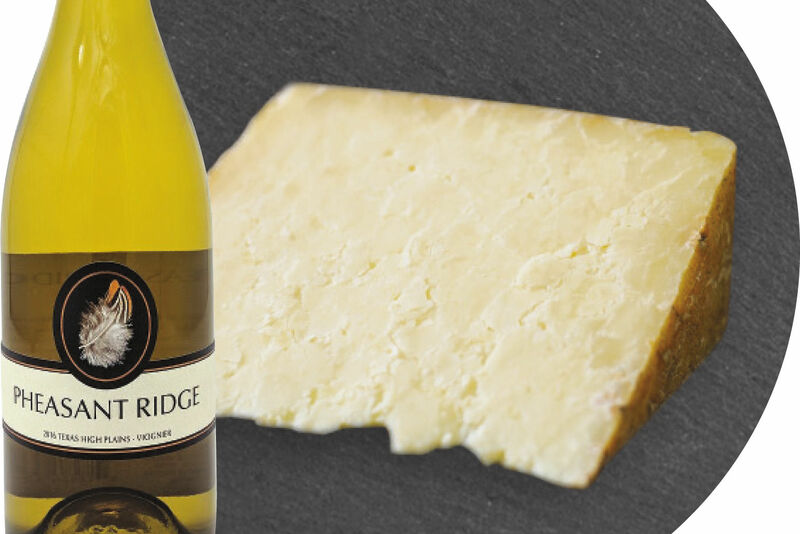 This pairing will titillate and thrill those brave enough to think outside the box, especially when it comes to roasted, grilled, or smoked oysters, whose meatiness calls out for something richer.